Coffee tables are something you find in most living rooms and even some bedrooms. They can totally make a living room and add some extra storage. And, who doesn’t need more storage, right? 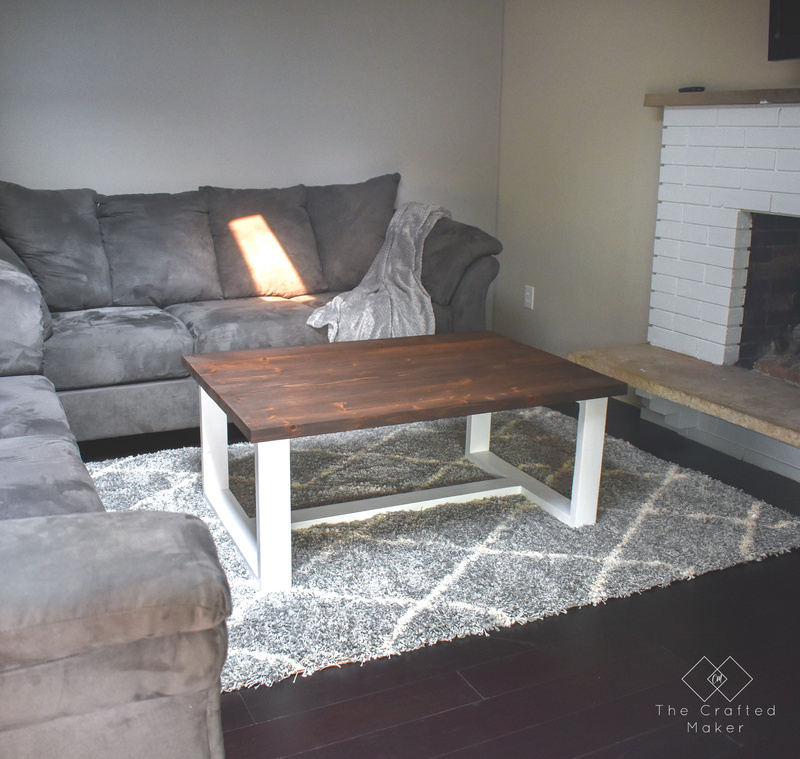 This DIY modern farmhouse coffee table adds design and a place to put your favorite beverages while enjoying your favorite movies, or just a cup of coffee (hence the name coffee table). 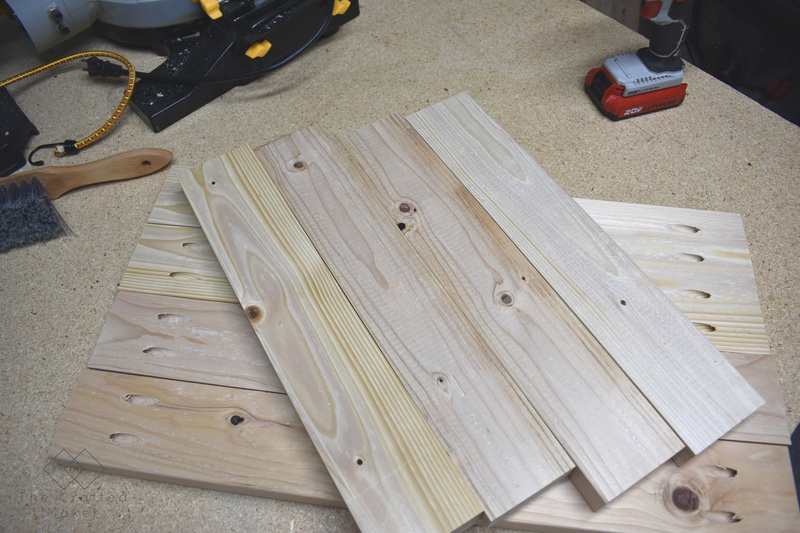 First, I cut the boards and drilled the pocket holes. 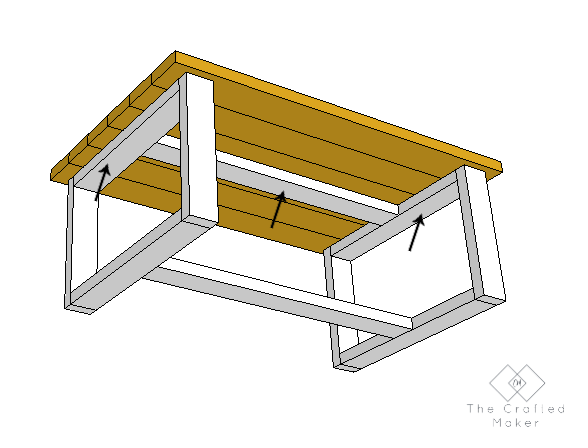 The dimensions and pocket hole placement are located in the project plans. 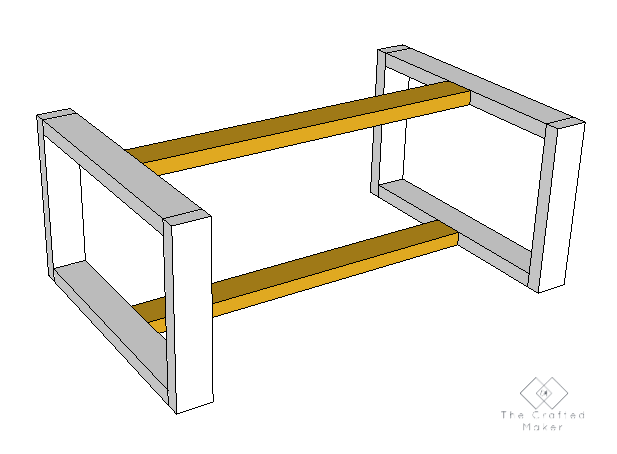 I used pocket hole screws to assemble the legs of the base. Now it’s time to attach the legs of the base together with support boards. 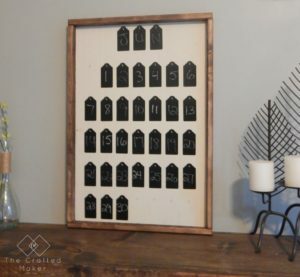 I like to mark the two boards I’m joining so they are centered. 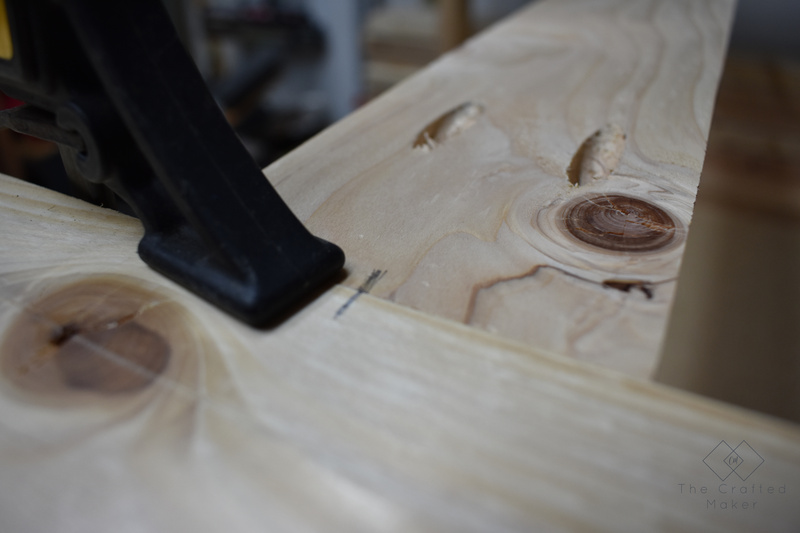 The clamp really helps keep the boards steady while driving in the pocket hole screws. 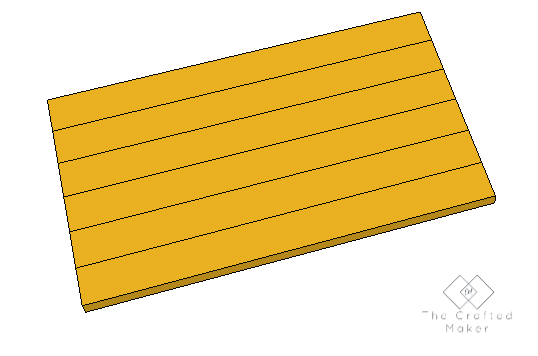 There are a top and bottom support board attached to the legs. 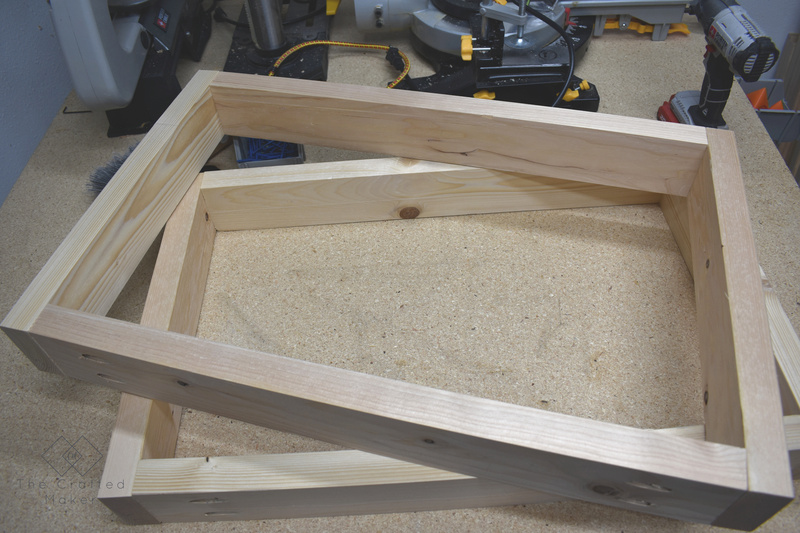 With the base assembled, now it’s time to assemble the tabletop. Using wood glue and pocket hole screws attach the boards together. 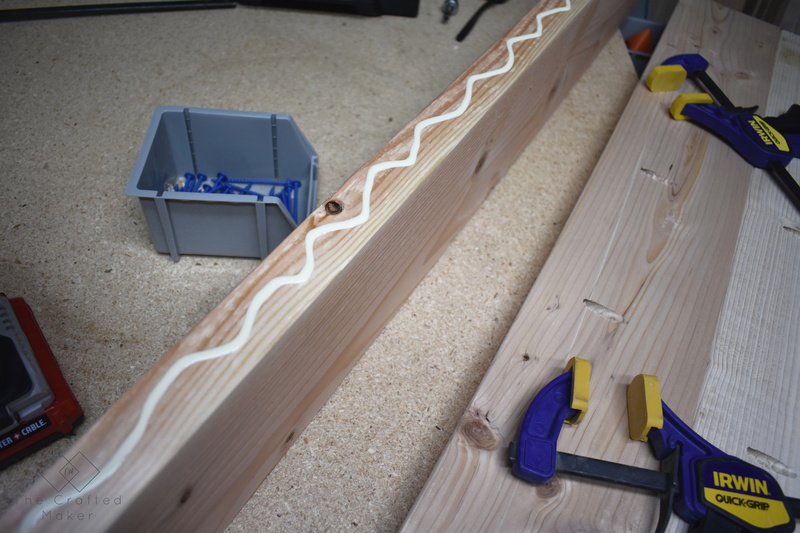 After the glue is dry, it’s time to finish the project. First sand the top and the base while they are still separate. I used my HomeRight Finish Max sprayer to spray the base white. I used two coats of paint. Once the paint was dry, I sprayed on a clear coat. This step is optional, but it gives your paint added protection because it’s going to be in such a high traffic area. I used Kona stain by Varathane for the top. 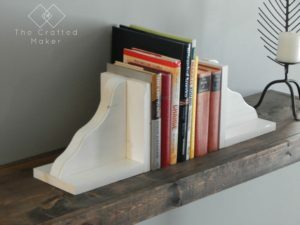 Give the stain time to dry and apply a coat of polyurethane. 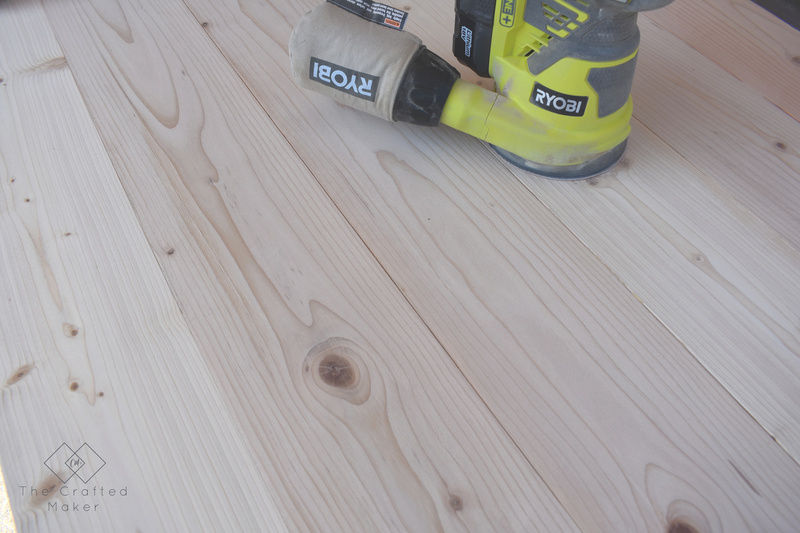 Once the first coat is dry, lightly sand and apply another coat. You could even apply a third coat if you are worried about protection. 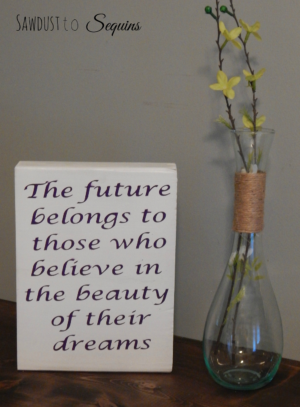 This piece of furniture is probably going to be getting a lot of use! 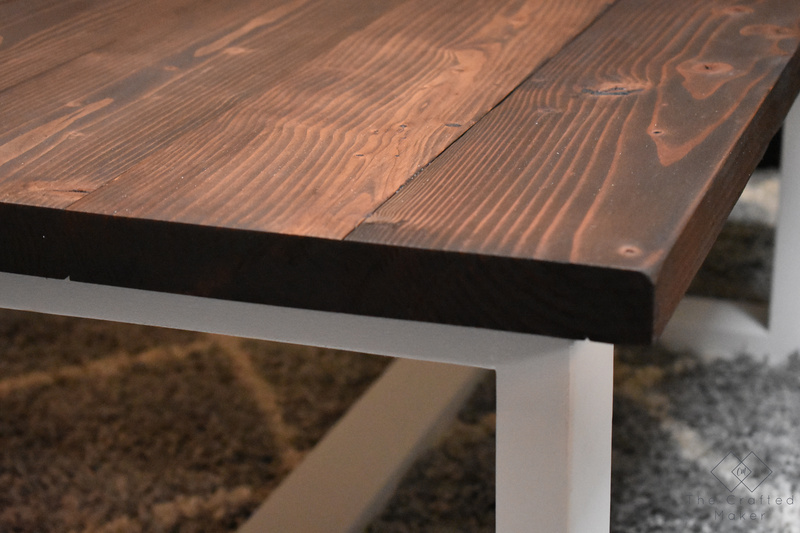 Once the base and tabletop are completely dry according to manufacturer’s instructions, attach the tabletop to the base with 2 1/2″ wood screws. You can screw in through the underside of the legs and the middle base support. Join the newsletter and get the free plans! Plans will be immediately emailed to you! Free Plans are on the Way! 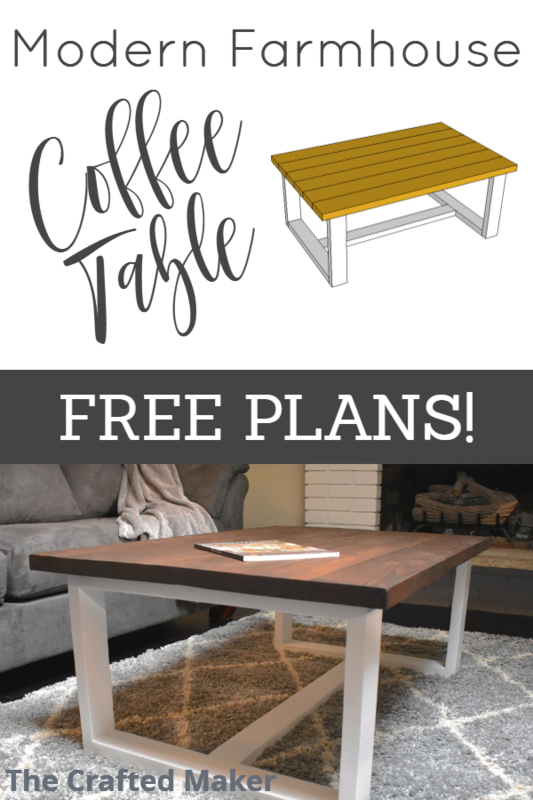 Now you are ready to use your brand new DIY modern farmhouse coffee table! 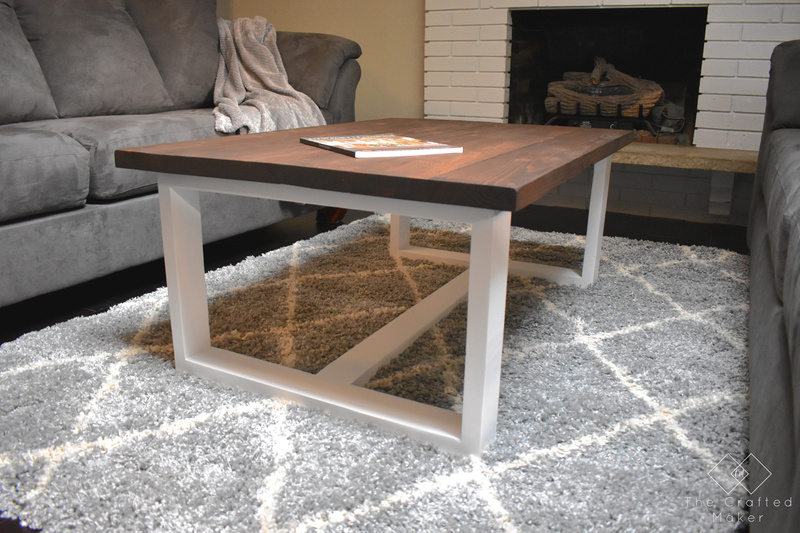 Just pop it on top of your Bazaar Velvet rug, sit back, prop your feet up, wait, don’t put your feet on the new table, and enjoy your new living room addition! Thanks for taking the time to stop by today! Talk to you all real soon.